I know you, friend. 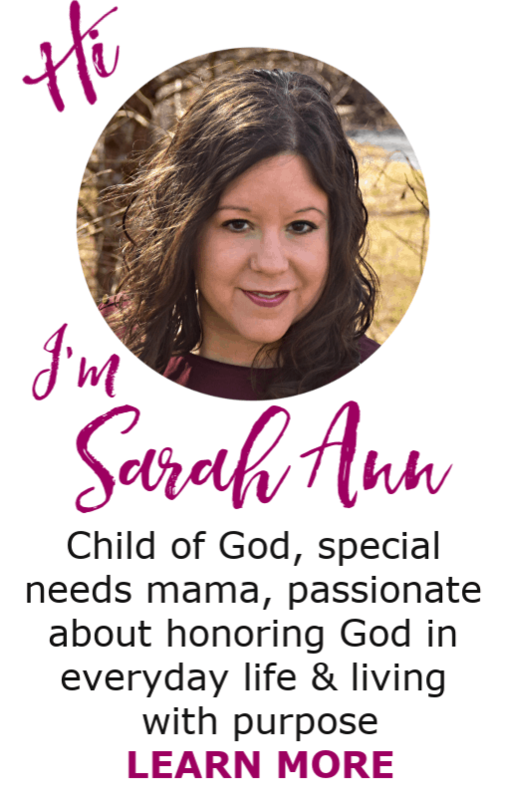 While we’ve never met in person, I know your heart and how you long to raise kids who love the Lord. Your heart’s desire is to grow children who have a personal relationship with God and have deep roots of faith. Yet as much as you long to point kids to Jesus in all you do, life gets in the way. And life can be messy. Truthfully, Bible study in your home can be chaotic and noisy as you try to wrangle the troops to pray. You hope and pray that your children are grasping biblical principles, but deep down, you question their spiritual growth. Plus, the reality and sheer busyness of life can leave even the best moms rushing to squeeze in a Bible story here and a memory verse there. Mama, relax and breathe deep. 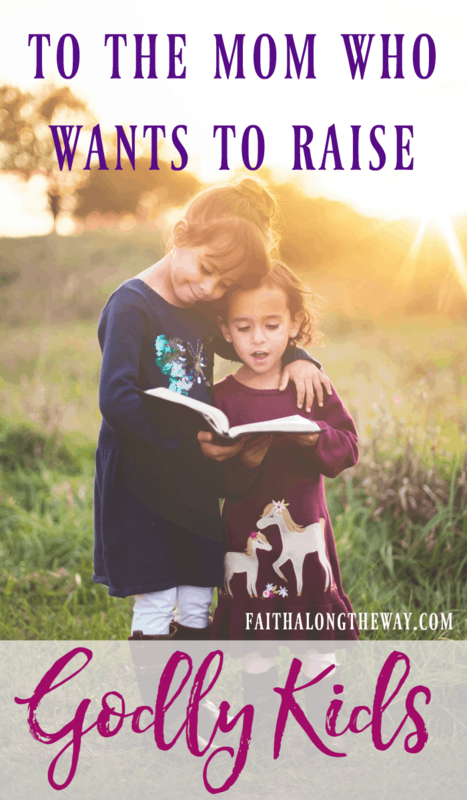 The fact that you desire to raise godly kids means you’re already doing something right. I promise, you don’t need to have it all together to lead kids towards a healthy relationship with God. 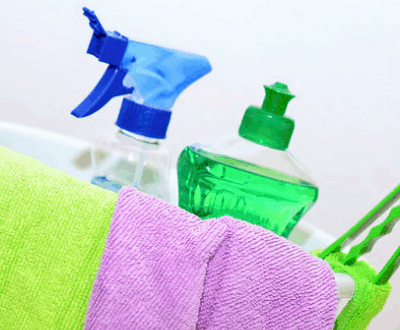 Simply remember and put into practice, these practical suggestions. Admire the sunrise and give glory to God’s handiwork and creation. Show grace in misbehavior and share truth about Jesus’ redemption at the cross. Teach kindness and acceptance because God loved us first in the mess of our sins. 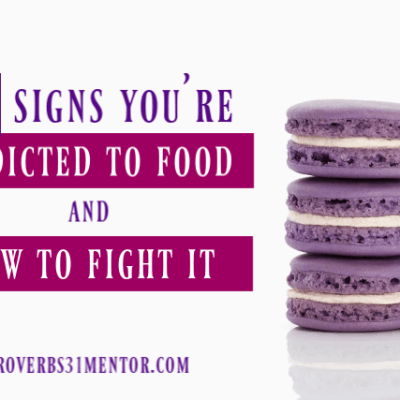 Use everyday situations to make God a natural part of conversation, discussion and life. Before long, kids will start asking questions and give you the opportunity to share the details of the Christian faith. Mama, let me ease some of pressure now. Being an example of Jesus doesn’t mean you’re perfect or have life all figured out. 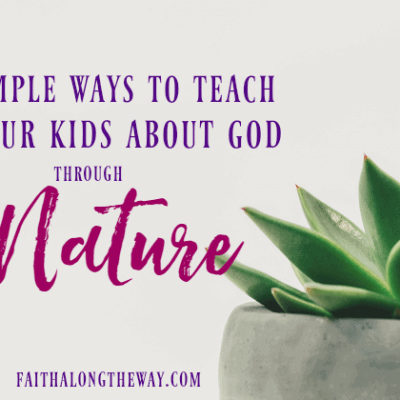 It means humbling yourself and letting your kids see you ask forgiveness and use your shortcomings to teach about God’s grace. Reading your Bible and praying in front of your children shows them faith in action. And nothing speaks the love of Christ like humbly serving them and others. The beauty of a relationship with Christ is that He meets us as we are in our own mess and sin. By our own example, we show the family that God accepts us as we are and transforms us in His image. What a powerful message of faith! As your family grows and changes, so will your family devotional time. Whether you’re singing your toddler to sleep or helping your 6th grader with homework at 10:00 pm, carve out a (flexible) plan for the family to time spend in God’s Word. If your best laid plan falls apart, simply keep trying until you find resources and a plan that works for your life. Simply keep Scripture as the core foundation of your home and find creative ways to study it together. Don’t get bogged down in the reading the perfect study or finding the perfect time to pray together. 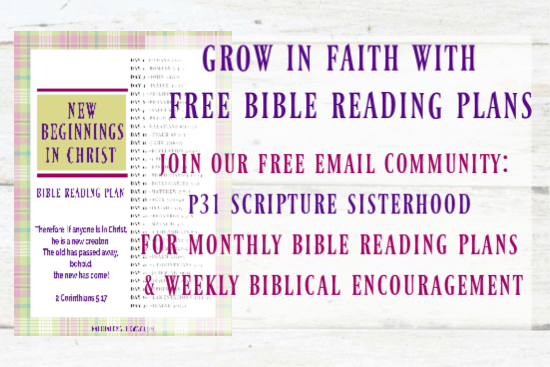 This resource offers the busy woman practical and SIMPLE strategies to help their entire family (yes, even the adult men and women), grow in faith. 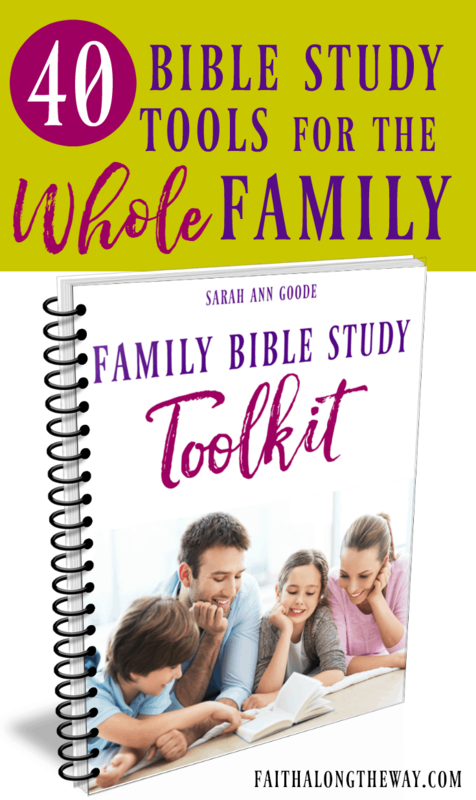 Plus, you’ll evaluate what’s working in your current Bible study and discover ways the whole family can grow in faith. The best way to raise godly kids is to pray and surrender them back to the Lord. Trust that the King of Kings, who lovingly crafted them in His image, has a plan for their life. You can do it with God’s help! I absolutely love this post! 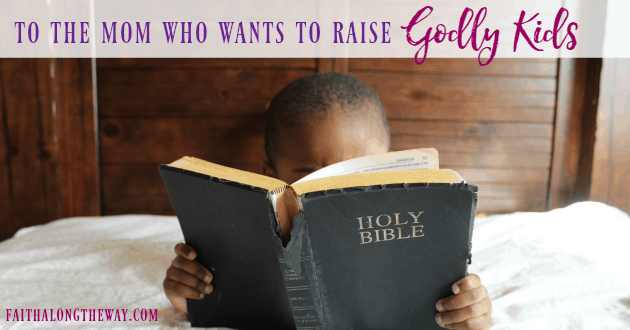 As Moms, we can want to raise Godly children so badly we, as they say, miss the forest for the trees! The stress to “get it right” gets in the way of simply connecting with Jesus and His Word in the way that works best for our family. I love this resource and am sharing it with my readers! Thanks so much for sharing this at #MomentsofHope!